The parliament committee for independent institutes has passed to make amendments to the Judges Act submitted by the MP for Fonadhoo constituency, Abdul Raheem Abdulla. At the committee meeting held tonight, the decision was made by unanimous vote of the members. Information received shows that no changes were made to the amendments aside from the phrasing. The amendment to the Judges Act, that would cause appointed judges to lose their positions from the moment a court convicts a judge of a criminal offence, submitted to the committee earlier today. 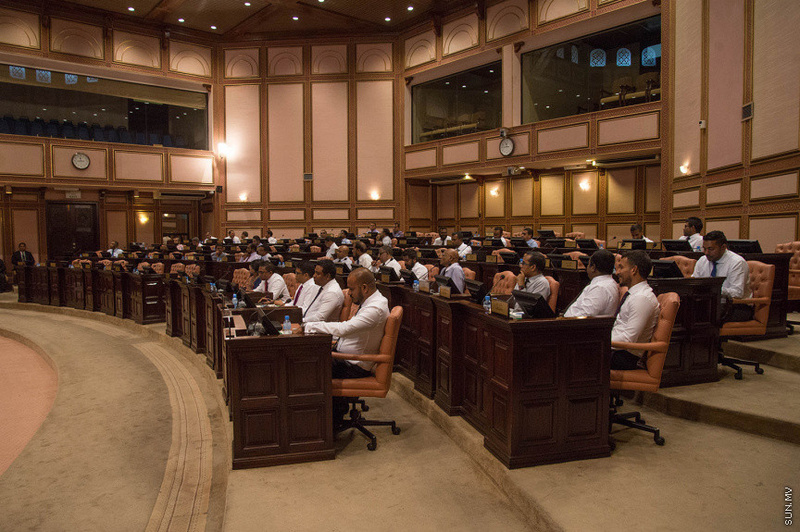 The bill was accepted to the parliament by the vote of all 36 MPs present at the parliament sitting today.